3000 Square Feet (279 Square Meter) (333 Square Yards) G+1 Contemporary style Residential Housing Project. Designed by AEON, Cochin, Kerala. 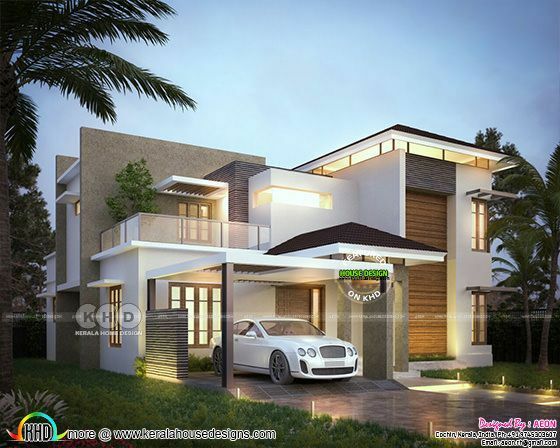 0 comments on "3000 sq ft G+1 Residential Housing Project"